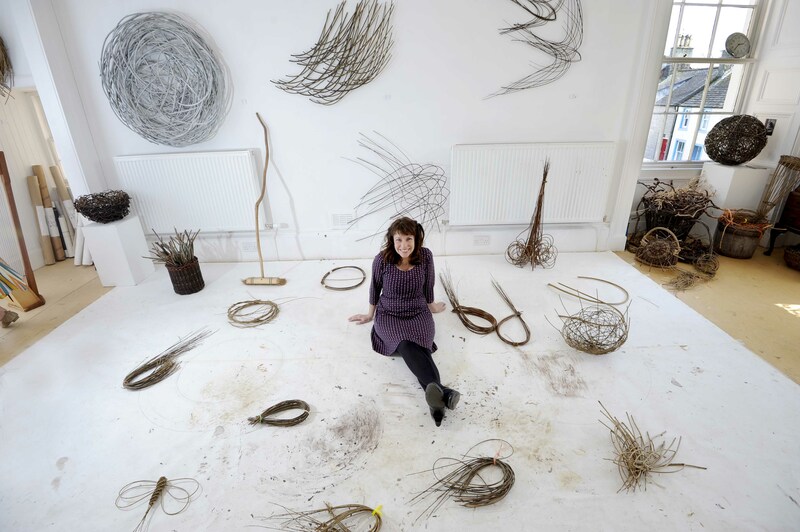 Scotland's premier open studios craft and visual arts weekend. 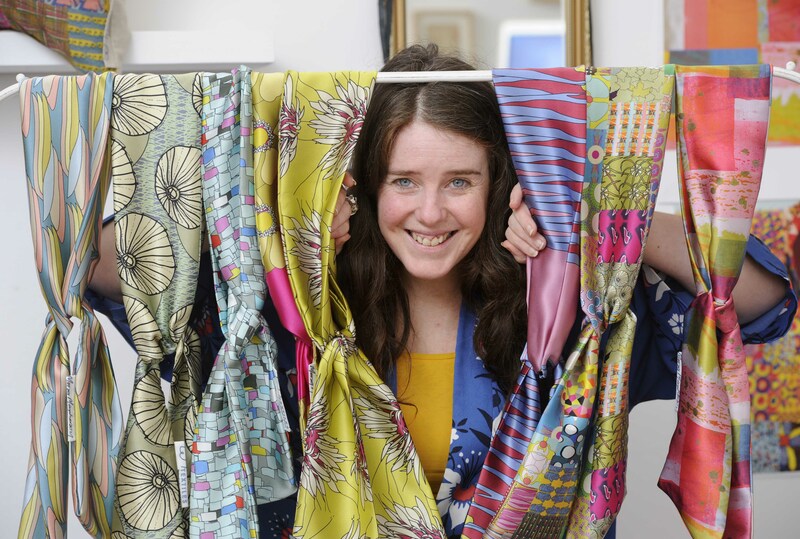 A total of 94 makers' and artists' studios will welcome in the public during Scotland’s premier open studios weekend. Spring Fling is a great chance for a Bank Holiday break in the beautiful region of Dumfries and Galloway. It is a long-established and much-loved feature of Scotland’s arts and cultural calendar. 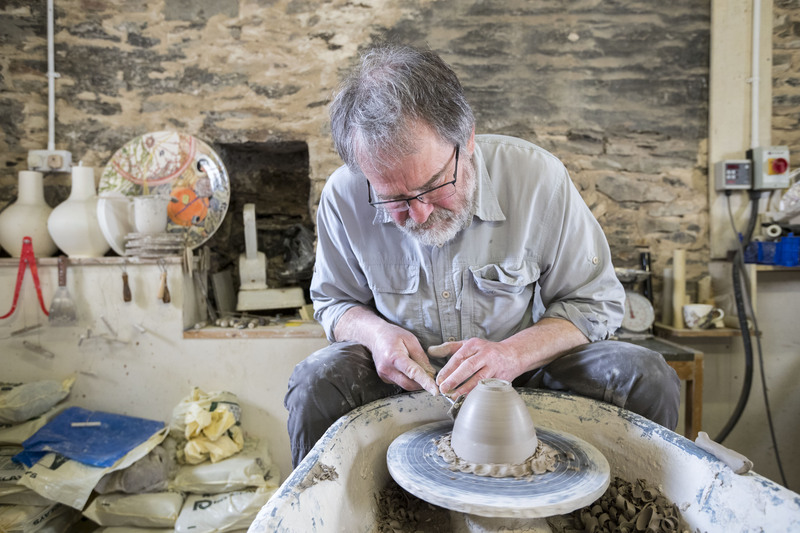 Visitors can meet ceramicists including Clare Dawdry, Peter Wareing, and Fitch & McAndrew. There are glassmakers such as Amanda Simmons and Cressa McLaren wood and metal workers including Daniel Lacey and Adam Booth, as well as textiles, jewellery and much more. There will also be the chance to join workshops and masterclasses run by Spring Fling participants. This year there will be even more to enjoy as Spring Fling is working with the 40th annual Dumfries and Galloway Arts Festival - giving people the opportunity to enjoy a compelling variety of performance art.